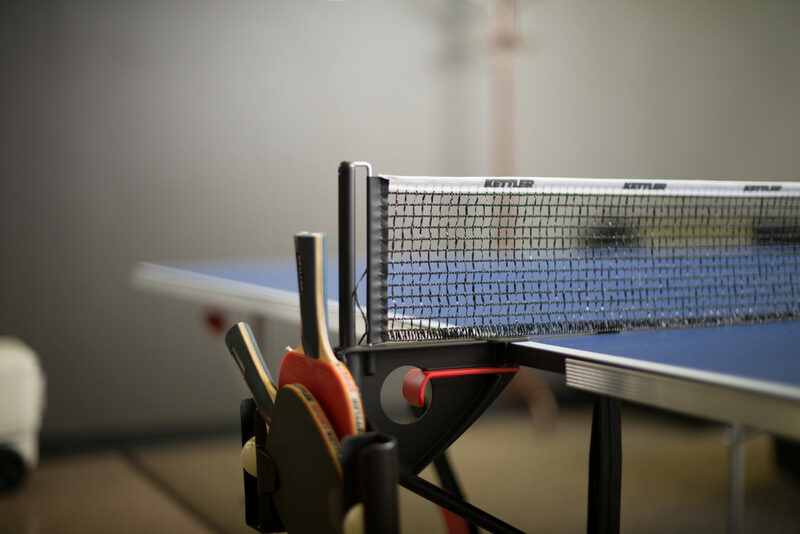 Why work for DES Engineering? 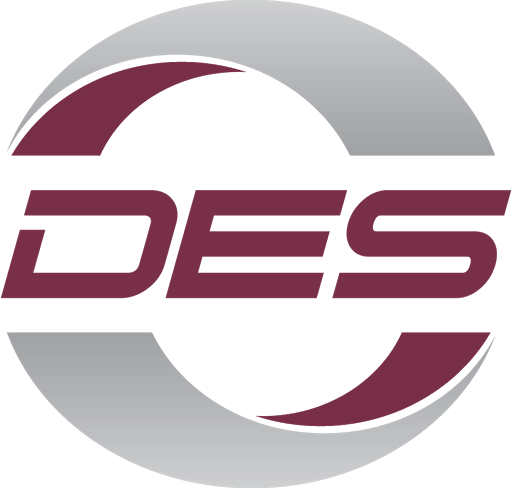 DES Engineering was founded in 1983 and since then has been supplying extensive electrical engineering design and construction management services in the areas of overhead and underground power distribution systems, traffic signal systems along with highway and roadway illumination systems to clients throughout Alberta. Being well established in the urban development and lighting industry for many years, our staff are some of the most experienced in the entire province. In addition to our industry leading experience that enhances career development, DES Engineering offers competitive wages and a full benefits plan. DES Engineering accepts general applications from personnel with electrical engineering design and drafting experience. Resumes will be kept on file and applicants contacted directly when an appropriate position opens. DES Engineering works closely with all major power, gas and communication utility companies in Western Canada.